"Crossfitters don't do enough with dumbbells." Greg Glassman. CrossFit Dumbbell Workouts are a great way to expose weaknesses in your movement, mobility and unilateral strength. Add the following workouts into your training program and become a better athlete. 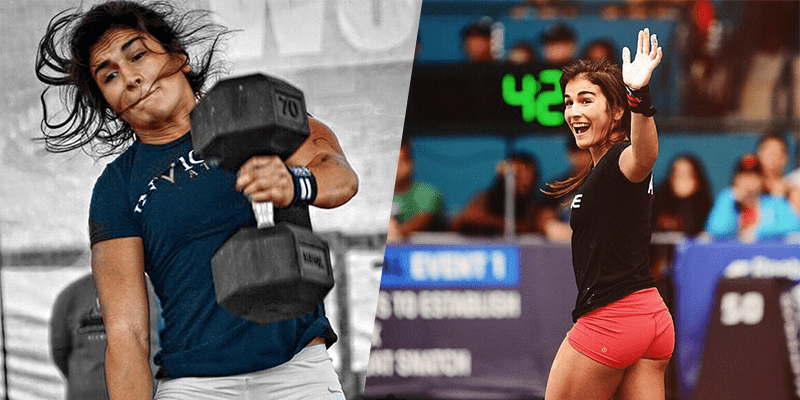 There is a strong emphasis on dumbbells within Crossfit, so make sure to master these exercises now, as I’m sure you will start to find them more often in your own programming. CrossFit dumbbell workouts also allow you to train all the planes of movement that your body works through. This is tremendously important and will allow you to significantly improve your mobility and strength throughout a variety of different movements.